The Motorola RMM2050 two way radio is programmed with MURS frequencies, which means that you can use your bundle of 6 radios with no license required! 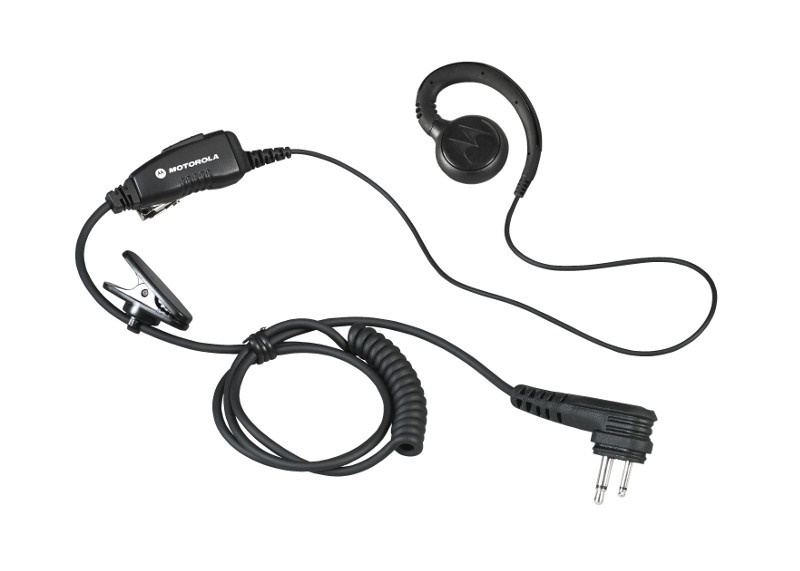 The two way radio walkie talkies included in this combo pack will work together right out of the box. This bundle is great for construction, schools, movie theaters, and many other businesses! Enhance your package! 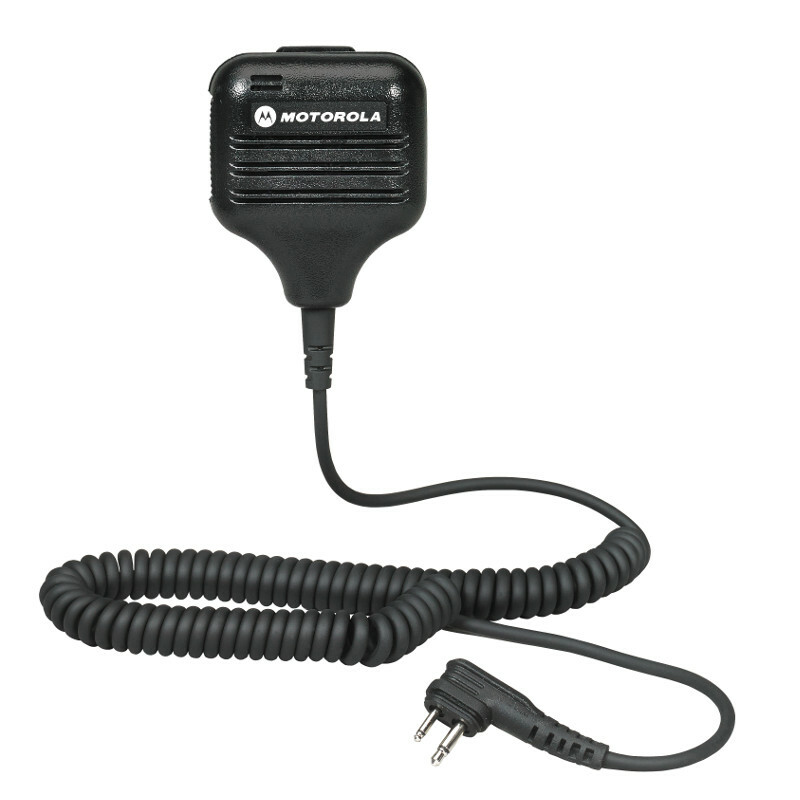 Looking for two way radios with audio accessories or a bank charger? Below you will find the available add-on options to make your radio bundle even better! After you decide what you want, just check the boxes at the top right of the page above the "Add to Cart" button before checking out.